Pelham has architectural features and landmarks spread throughout the town that have required restoration and preservation. 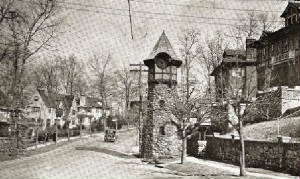 The Pelham Preservation Society has spearheaded, managed and funded a number of such projects, including the replacement of the "Benedict Fountain," the restoration of the "Highbrook Gates," repairs to the "Pelhamwood Clocktower," and restoration of the oculus window at the Pelham Picture House. We have also commissioned replica cast iron street signs installed along Pelhamdale Avenue. Currently, the organization is exploring the potential reconstruction or repair of the Pelhamwood Pillars along Washington Avenue. Early after its formation, the Pelham Preservation Society became officially known as the Pelham Preservation & Garden Society to reflect our broader mission to preserve and enhance the green spaces and natural landscape of Pelham. 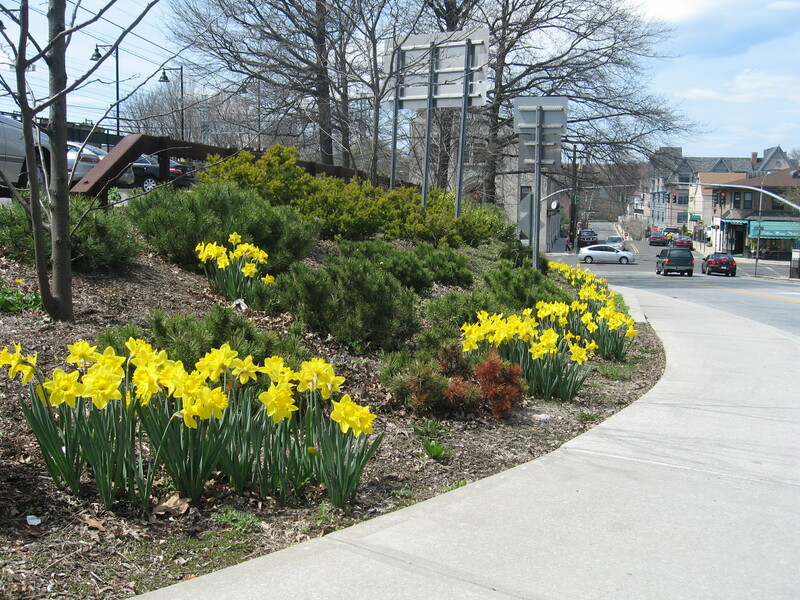 We regularly undertake planting projects in the public spaces around Pelham, including both professional landscaping in such locations as the Pelham Train Station as well as annual "Plant Pelham" events where volunteers undertake plantings throughout the town.